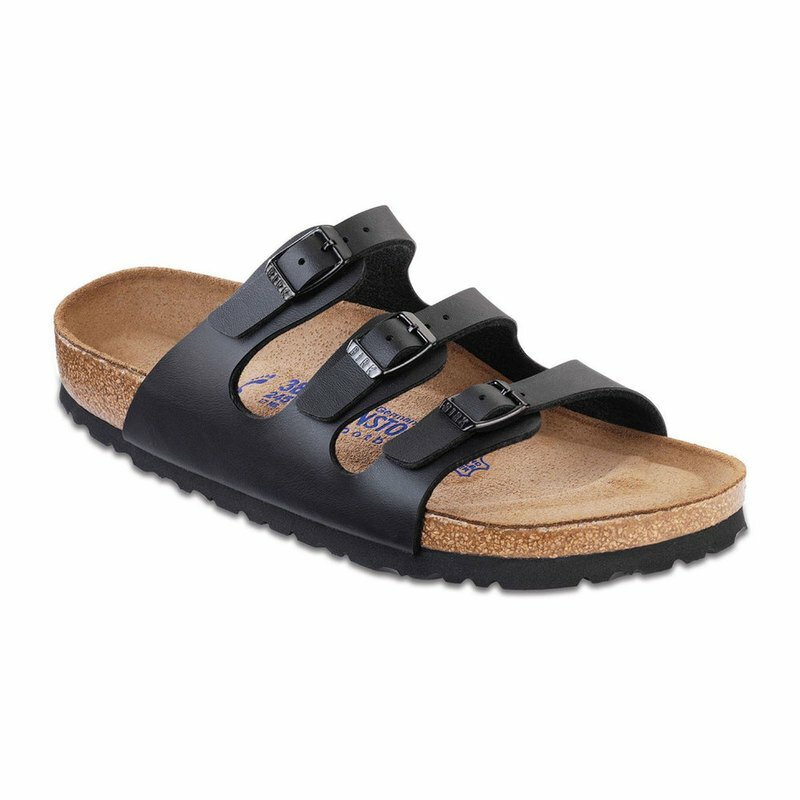 Get stylish comfort with the versatile Florida triple-strap sandal. 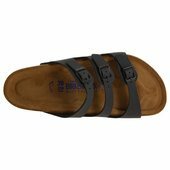 Slender straps give this slide a sleeker look and each strap has a buckle for an adjustable fit. 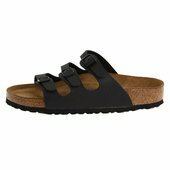 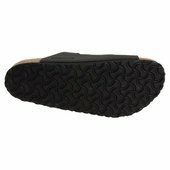 Offered in soft footbed in Black Birko-Flor.